The word “believe” is used 272 times. The word “pray” is used 371 times. The word “love” is used 714 times. The word “give” is used 2161 times. 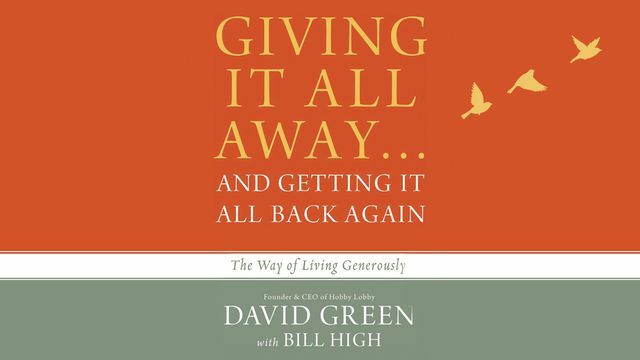 What does a giving heart look like? (1 Timothy 6:19 LB) By doing this, you will be storing up real treasure for yourself in heaven—it is the only safe investment for eternity.